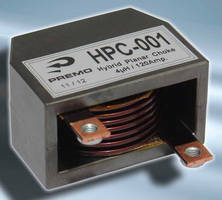 High Current Output Chokes feature planar technology. 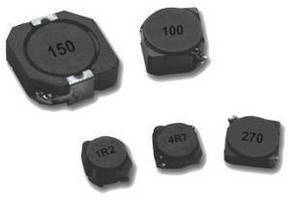 Multilayer Organic RF Inductor comes in 0402 case size. 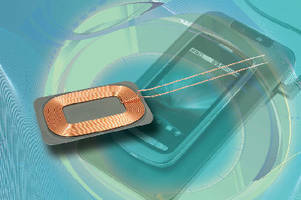 Receiving Coil supports wireless charging of 5 V electronics. Shielded Radial Chokes suit noise filtering applications. 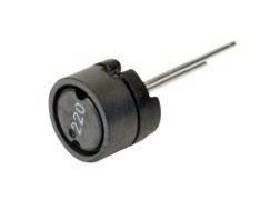 Available with 12 new inductance values from 1.2-10 mH, RL-8054-1 Series is suitable for EMI input circuits in switched mode power supplies. 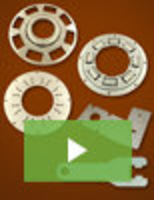 Units feature full magnetically shielded design and meet any space demand at 7.8 mm in diameter and 7.5 mm in height. 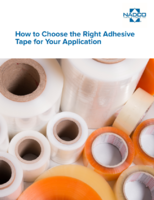 Durable construction allows for operating temperature range of -40 to +130Ã‚°C. 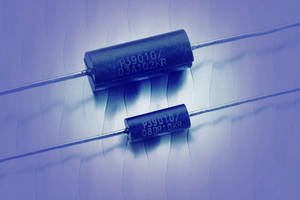 Vishay Intertechnology's IWAS-4832FF-50 Wireless Charging Receiving Coil, RFCS Capacitors, 20 LHE Hall Effect Sensor, and VLMx1300 LEDs Selected for Electronic Design's Annual "Top 101 Components"
Magnetic Field Coil generates fields up to 1,200 A/m.